Last edited by JW; 03-29-2013 at 03:55 PM. Ready to go boys!! Lets do it! I'm here. Spring is getting close. 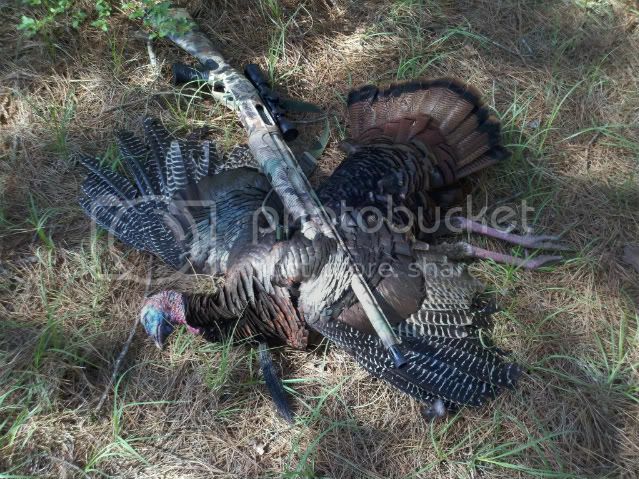 It's gobbler time! Hey Mottz! Glad to be teamed up with ya again! Looks like we got a great team, should be a good season! Hows it been goin j? Looks like there are a few guys I have been on teams with before. Arjuna, DTC, Phil. Good to see you guys again. It'll be good mmeting you other guys also. Good Luck to everyone! I know I have been on here with Mottz and I think maybe jrbsr... 13 days till Alabama season opens.... Last year I didn't get to go but twice and didn't get a bird as I was attending my father's last days before cancer took his death. I'm going to be in Zimbabwe for two weeks of our six week season, so I have the first two weeks and the two last...we'll see how it goes! 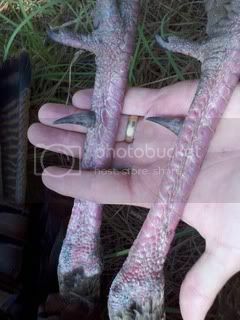 Here is a bird from two seasons ago... just to get u guys excited! Hi you all! Phil here checking in. This tourney has been a lot of fun. I have been seeing a few birds so far which is pretty good. There is not much getting out there though as we have been getting snow storms every week.. It will soon be gone though. I hope all is doing well and I will be hunting for easterns again up here in Maine..